Tigers reliever Louis Coleman and infielders Jim Adduci and Pete Kozma have elected to become free agents after clearing waivers. Rangers ace Yu Darvish was cleared by Dr. Keith Meister to begin his normal throwing program Tuesday. Darvish, who missed the last month and half of the season because of mild inflammation in his right elbow, underwent an MRI exam and subsequent examination by Dr.
Texas Rangers ace Yu Darvish is visiting team officials this week. Items on his to-do list include meeting new manager Jeff Banister, checking in with pitching coach Mike Maddux and getting an exam on his right elbow, which had some mild inflammation toward the end of last season. 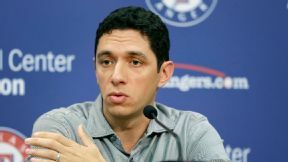 The Texas Rangers added four players to the 40-man roster Thursday, and also traded outfielder Daniel Robertson to the Los Angeles Angels. The Texas Rangers have a deadline of 11 p.m. CST today to protect players from the Rule 5 draft.In order for that to happen, the Rangers will move some eligible minor league prospects to the 40-man roster. 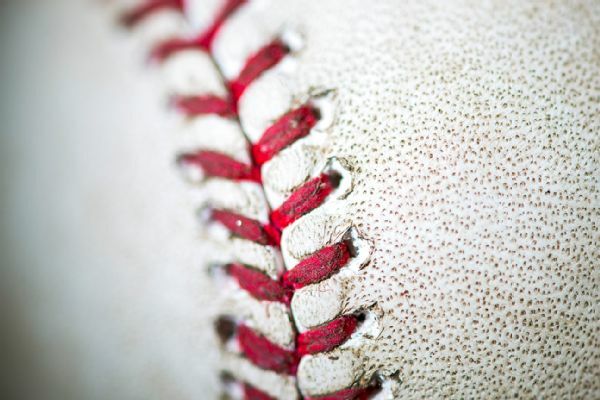 PHOENIX -- After a season in which the Texas Rangers lost 95 games and the manager who took them to consecutive World Series appearances resigned, this offseason will not be a time to relax. This morning we looked at the pitchers on Rangers 40-man roster.Now we look at the position players:Catchers:Robinson Chirinos: Made 88 starts at catcher and goes into the season as the No. 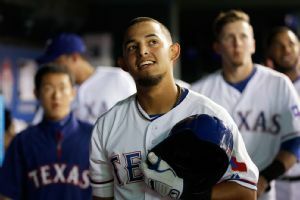 We continue our position series on the Rangers with a look at the outfield.Outfielders: LF/RF Jim Adduci, CF/LF Michael Choice, LF Shin-Soo Choo, CF Leonys Martin, LF Daniel Robertson and LF Jake Smolinski. The Texas Rangers went 67-95 in 2014, but they did at least finish on a high note by winning 13 of their last 16 games. With the season over, it's time to hand out report cards for each player. ARLINGTON, Texas -- Globe Life Park is no longer a launching pad for home runs. If given the choice, Texas Rangers interim manager Tim Bogar wants to keep it that way.